Combine modern luxury with the beauty or rural Canterbury. 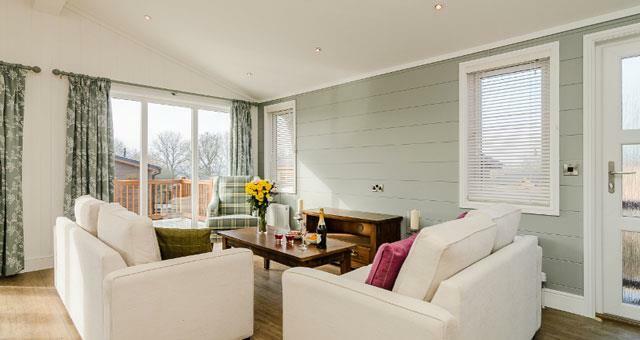 Canterbury Reach Lodge Retreat is a countryside getaway like no other, allowing you to enjoy comfort and style, whilst at the same time enjoying beautiful views and landscapes from your own lodge or decking. 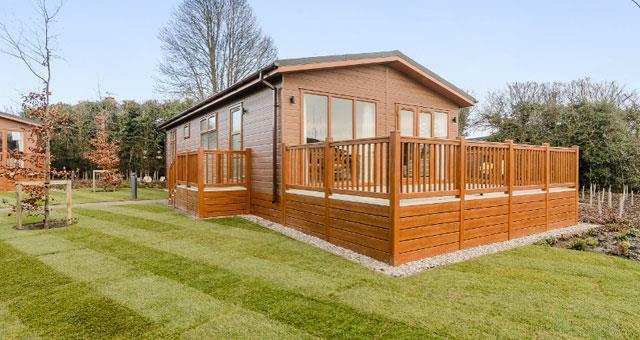 Whether you are looking for a holiday that allows you to rejuvenate and relax as you leave the working week behind, or you are looking to explore Canterbury and the countryside and use your lodge as a base; it's always nice to come back to enjoy a warm shower, a hot meal and a luxurious bed in the evening. 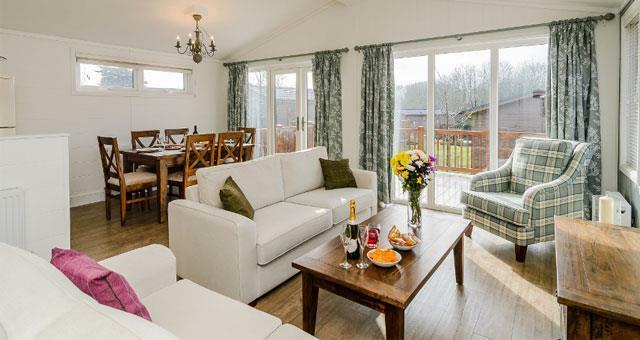 With lodges sleeping up to 6 people and pets-welcome in most of our accommodation, it really is a place for the whole family. A number of the lodges even have an ensuite shower in the master bedroom, which helps the family get out and about as quickly as possible in the mornings! 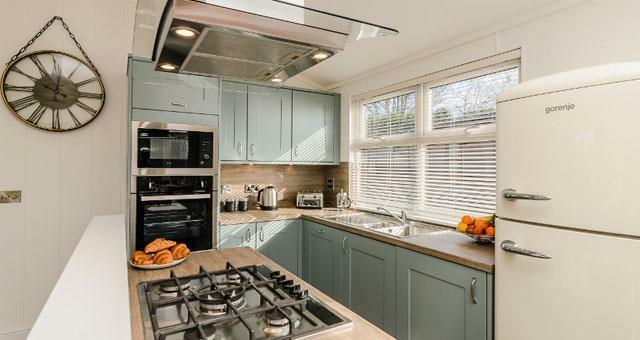 The kitchens feature modern ovens, fridge-freezers, microwaves and more; and you can enjoy your food in front of a movie in the large open plan living areas. Opened in April 2017, there is plenty to explore in the local area, including the famous Canterbury Cathedral and Dover Castle; although many choose to relax and unwind enjoying the beautiful gardens and surroundings on offer on the retreat.